As was noted last night, fans who attended NXT TakeOver: Brooklyn IV at the Barclays Center were privy to advertisements for the upcoming WWE Evolution pay-per-view on October 28th from the Nassau Coliseum in Uniondale, New York. 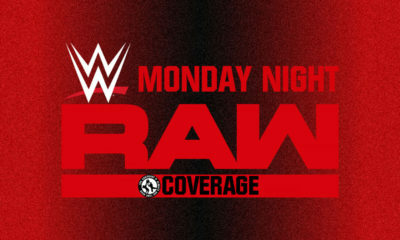 One such advertisement depicted a big match for the event that would see WWE Hall Of Famer Trish Stratus make her return to the ring, taking on RAW Superstar Alexa Bliss. 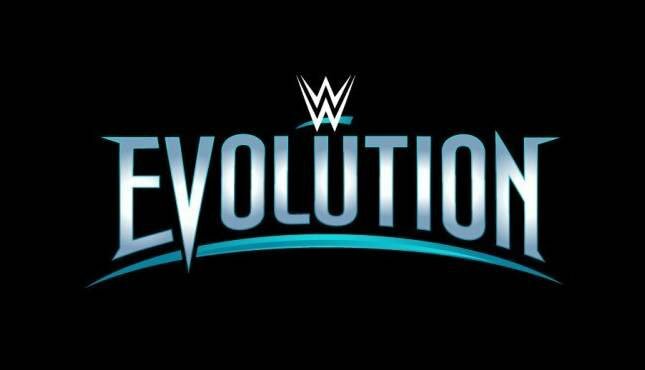 WWE Evolution will stream live on WWE Network, featuring women’s championship matches from Monday Night Raw, SmackDown LIVE, NXT and NXT UK, as well as the final of the second annual Mae Young Classic 2018.